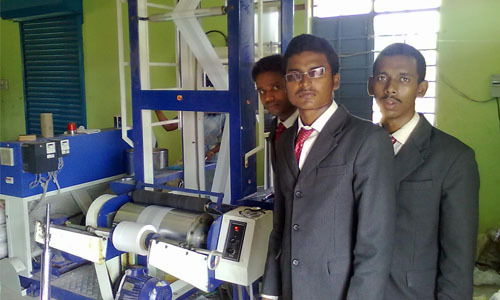 HATSUN ICE-CREAM PLANT - 10.10.2014 - SALEM. V.V.V. & Sons Edible Oil Ltd., Virudhu Nagar - 626 001. 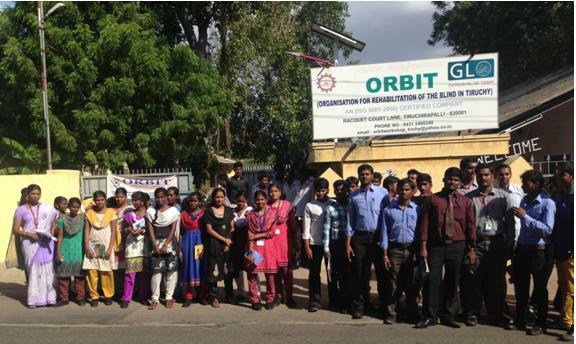 Pioneer Press Pvt., Ltd., Sivakasi - 626 123. 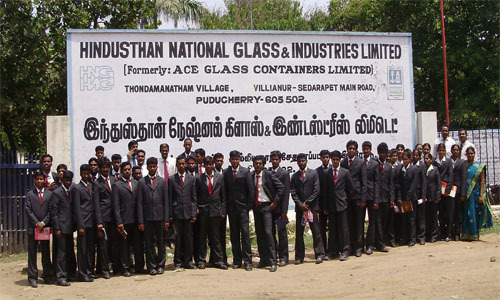 Hindustan National Glass & Industry Ltd., Sedarapet, Pondicherry - 605 502. 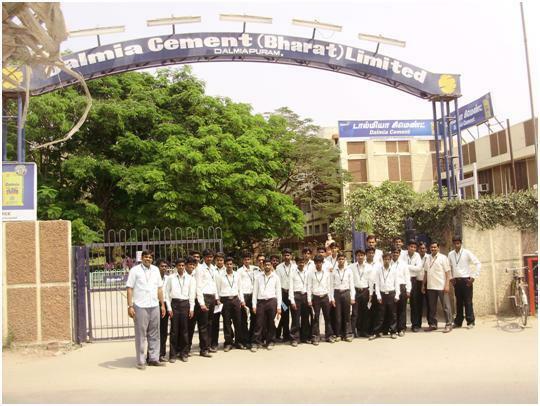 TAICA Labs Pvt., Ltd., Kuramampet, Pondicherry - 605 009.